Businesses are operating in a climate of uncertainty, thanks to changing customer demands, new competition, and evolving technology. Against this backdrop, our experienced consultants are empowering organisations to understand their options, get fit for the future, and make the right changes to achieve their goals faster. Unlike most digital agencies and consultancies, we can support businesses all the way from business strategy into product delivery. We have 10 years’ experience helping a diverse range of organisations to define their digital strategies and uncover the business models, technologies, and techniques they need to address complex challenges, learn faster, and move smarter. Know where your business wants to go with digital? Now it’s time for a coherent plan to get there. Our consultants are here to ensure you define the right strategic roadmap to make your business goals a reality. We take an agnostic, platform-independent approach to helping you find the most suitable content solutions for your business needs, with your objectives, business context, customer expectations, and budget at the centre of our process. Being a market leader depends on an organisation's ability to deliver great digital experiences and products – quickly. Our consultants and software developers empower businesses to test an idea, measure the response it gets with a target audience, and base any further development on evidence, rather than assumptions. We help organisations analyse risks and find the right tools, platforms, web languages, and web frameworks to meet their goals and drive business value, quickly. Inviqa is made up of experienced consultants and technologists, so we can take your digital initiatives from planning and conception, all the way to digital delivery and continuous improvement. 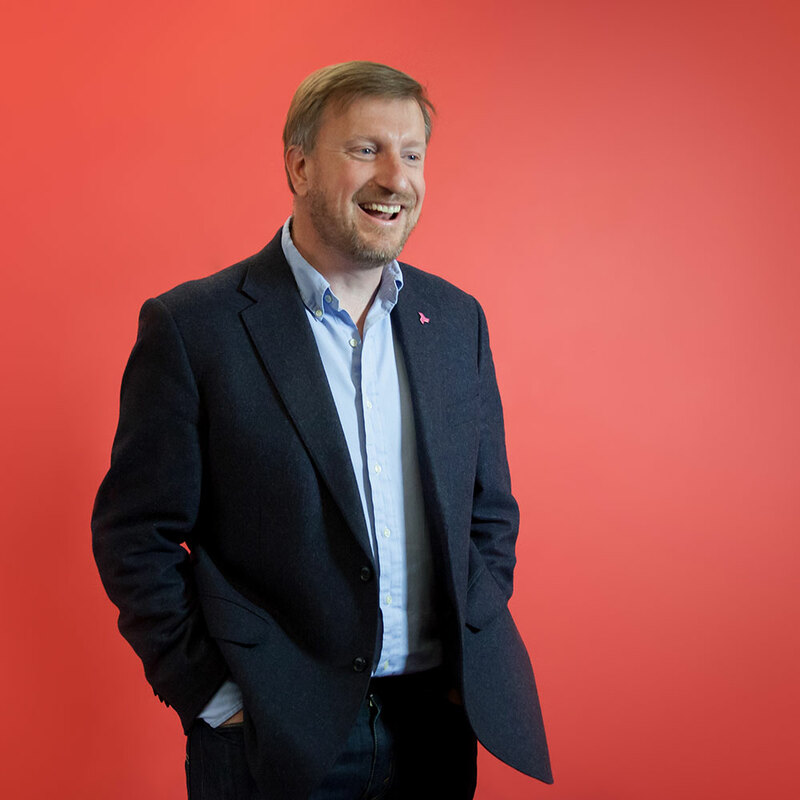 Mike joined Inviqa in 2016 as head of consulting, bringing with him a unique mix of capabilities and international experience gained in roles including consultant, coach, and interim executive – a unique blend of thinking and doing that ensures pragmatic outcomes for our clients. With a focus on digital strategy and digital transformation, Mike and the consulting team are passionate about empowering organisations in industries such as retail, media and publishing, manufacturing, and entertainment to achieve their goals faster through digital investment. Brett brings more than 19 years’ experience working with leading brands to his role at Inviqa as business consultancy director. 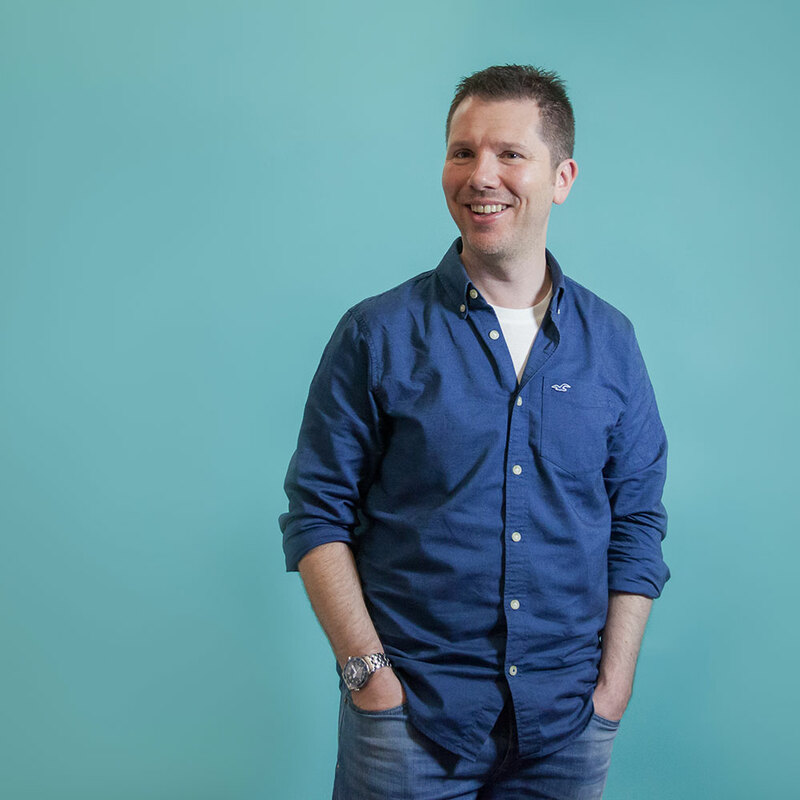 He joined Inviqa in 2015 following previous roles including head of ecommerce, global head of business systems, and group digital business delivery manager. Brett has held leadership positions at global brands, with responsibility for operational, commercial, and technical teams. At Inviqa his consulting services are enabling retailers and other organisations to accelerate growth and drive innovation through transformative customer experiences. Nicholas joined Inviqa as business consultancy director following 20 years of working with leading global retailers and wholesalers. He brings a pragmatic, practical approach to helping organisations achieve their business goals thanks to a commercial background that includes leadership positions as head of ecommerce and buying director. 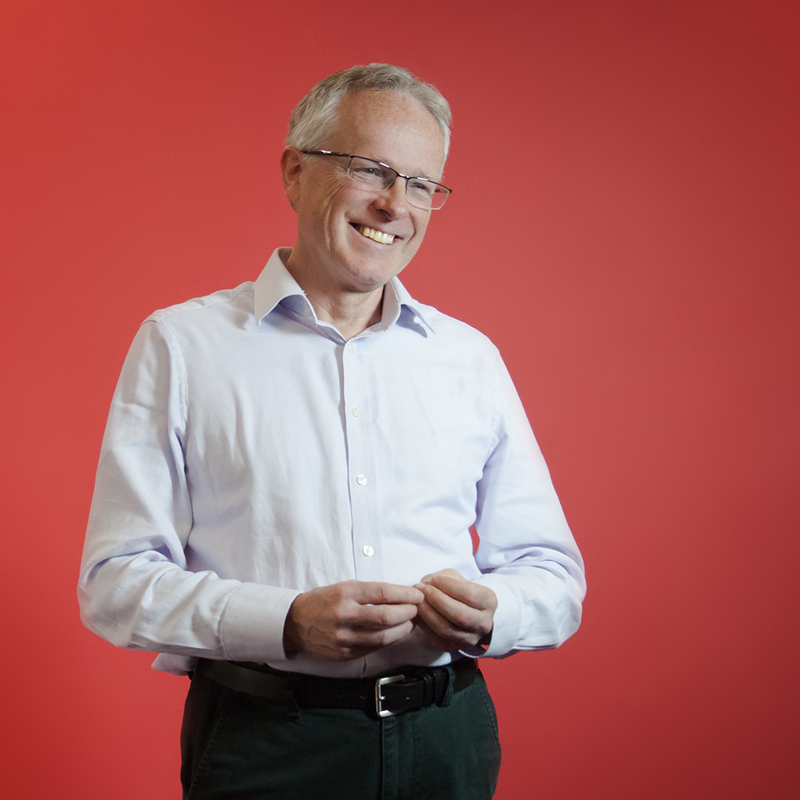 Nicholas’ extensive experience of operational and organisational change enables him to consult with Inviqa’s clients to take a broader view of the impact digital investments can have on their wider businesses, both online and offline. From digital roadmap development, to ecommerce consulting, our services help organisations achieve their goals faster. Digital strategy consulting enables organisations to achieve their goals faster, accelerate growth, and drive innovation. Our consulting services are helping organisations like the National Theatre and Faber Music to prioritise their digital initiatives, ensure their digital roadmaps are effective and future-proofed, and understand how and where to deliver maximum business value in the shortest possible time. The process of working with our consultants is highly collaborative and involves several workshops with your team. Our sessions provide all stakeholders with the opportunity to take a constructive and creative approach to gauging what’s possible for your business, without being constrained by what you’ve done before. Every engagement starts with our consultants meeting with your team to understand your requirements and the services that will be of most value in their circumstances.